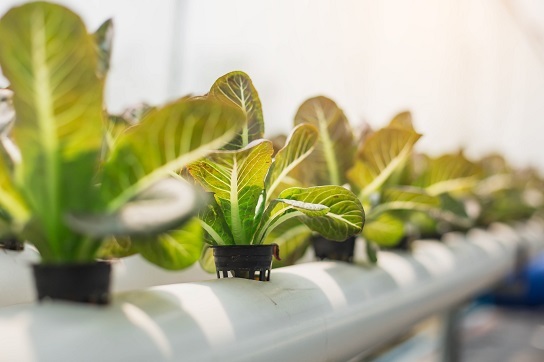 Controlled Environment Agriculture (CEA) is a technology-based approach to food production, allowing growers/food producers and agri-tech businesses to optimise growing conditions and resource usage. CEA has the potential to increase business resilience and food security in the face of factors such as climate change and land availability. This module introduces students to the latest advances in this rapidly developing area of agriculture, highlighting the benefits of a range of controlled environments and their potential for improved products and food security.